Apple Cider Vinegar - Are You Ready for a Change? For centuries people have been using natural apple cider vinegar as both a food and a medicine for themselves and for their pets. Since 400BC, Hippocrates, the father of modern medicine, and others, have used vinegar and vinegar mixed with honey, as an energizing tonic and a healing elixir. 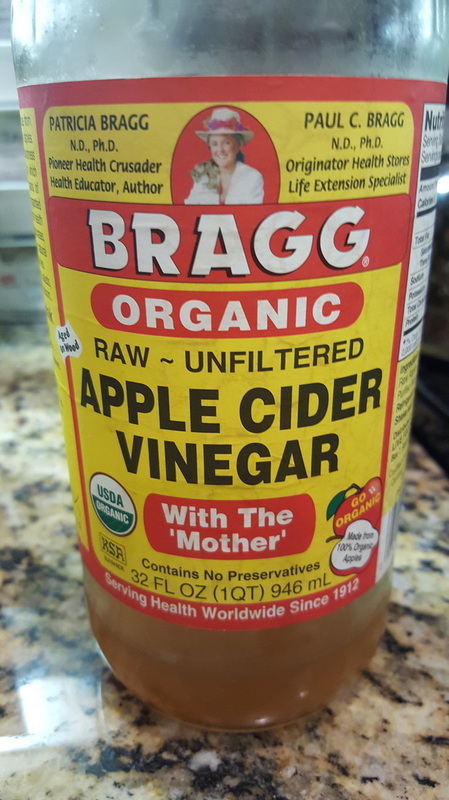 More recently, the health benefits of apple cider vinegar have been promoted by many well-known authors such as Dr. Jarvis, Paul C. Bragg and Patricia Bragg. D.C. Jarvis, a Vermont country doctor, noted that apple cider vinegar was a respected home remedy used by many Vermonters to successfully treat a number of common ailments and nagging aches and pains. He was so impressed that he went on to write a book on his observations and experimentations with home remedies, especially apple cider vinegar, and its beneficial effects on both people and farm animals. First let me say that apple cider vinegar is a completely natural product, resulting from the fermentation of apple juice to hard apple cider followed by a second fermentation to apple cider vinegar. It's the sum of all these ingredients that give apple cider vinegar its amazing health benefits. Apple cider vinegar benefits include many external uses as well. It can be used to sooth sunburns and insect bites, to make your hair shine, and to treat dandruff just to mention a few. Apple cider vinegar fits in well with today's trend towards eating natural healthy whole foods, and away from the overconsumption of highly processed convenience foods, which are depleted of much of their original nutrients. Many commercial apple cider vinegars have been pasteurized, filtered, refined or distilled in order to make the product look good, and thereby more appealing to the general public. Unfortunately this extra processing destroys much of the healthy goodness and thus many of the apple cider benefits that were in the product in the first place. The best type of apple cider vinegar to use is one made from cold pressed, organically grown whole apples, in which no chemicals or preservatives have been added, which contains the "mother of vinegar", and is not pasteurized. The "mother of vinegar" is a natural gelatinous substance formed during the last fermentation step. Bragg's (the Dr's mentioned above) is the brand I would recommend.